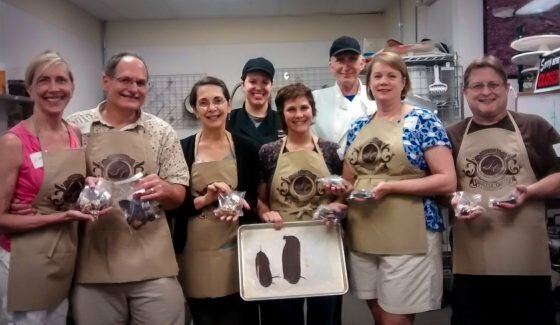 At The Secret Chocolatier we understand that there is nothing like hands-on experience. 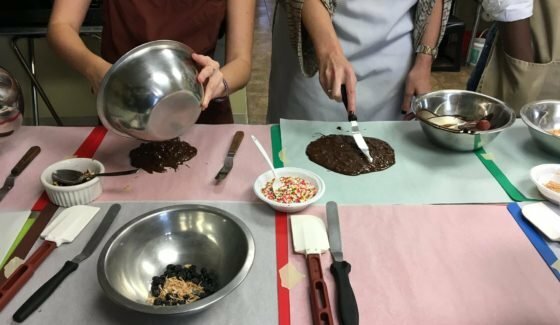 We’re assembling classes and events that can build palates, learn about chocolates, confectionary, and the baking arts. The classes listed here can be purchased in our store or through the same system we use in our shops, Square. Events and classes are refundable up to 4 days before the class/event. Until the day of the event you can opt to have an in-store credit minus 15% of your ticketed fee. Day of cancellations can have 50% in-store credit. 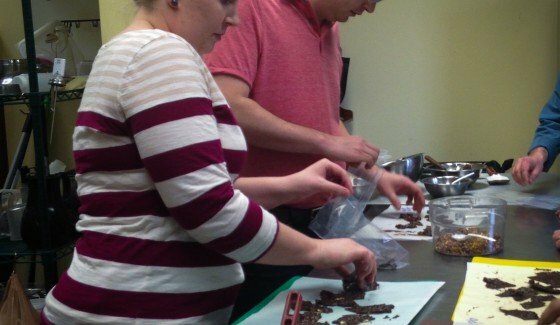 Our classes require a lot of effort to book, stock, and prepare for. We are happy to schedule your next party or corporate outing at one of our locations. 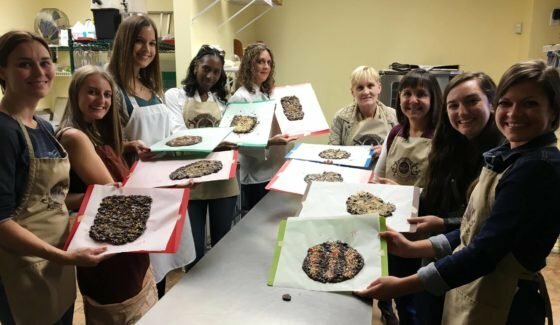 Whether it’s a birthday to celebrate or a team-building hands-on chocolate workshop. We’re happy to accommodate. Use this form to send us your booking query and we’ll get back to you shortly. We’re teaming up with fellow small local business The Loyalist Market to astound your tastebuds with a cheese and chocolate pairing! 5 cheeses will be paired with 5 chocolates and you get a glass of red wine to bring it all together. Seats are $39 per person and can be purchased by a visit to The Loyalist or call 704-814-9866. Want to give a great gift? 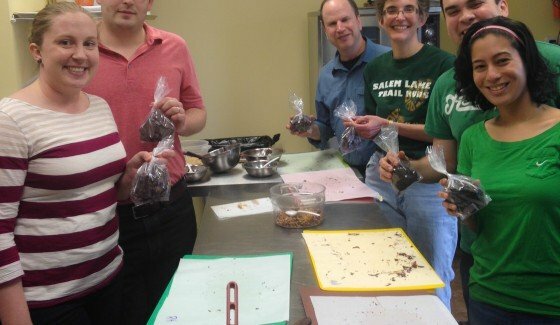 How about 3 classes: chocolate bark making, chocolate tempering, and truffle making. We’ll throw in the apron they’ll need and you can give that as a prelude to the classes. Pay online or pick this package up from any of our stores. 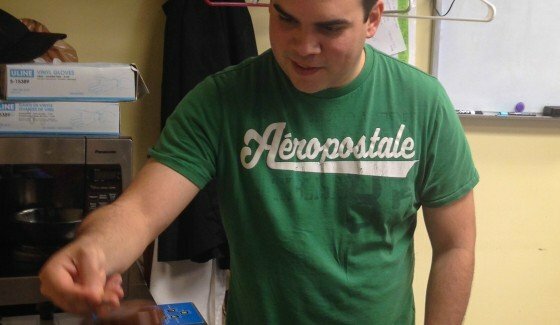 Your giftee can book the dates when they are ready! 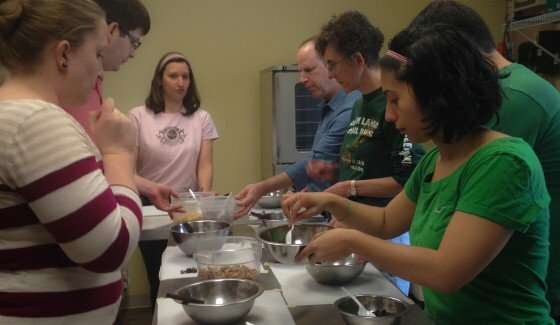 25may2:00 pm4:00 pmTechnique: Chocolate TemperingThe Mysteries of Chocolate Tempering Revealed! 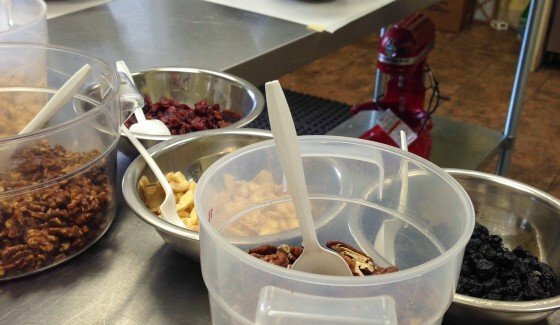 Learn the ins and outs of the sometimes mysteriously thought of chocolate tempering. The science behind crystal formations to the ways you can achieve it at home. 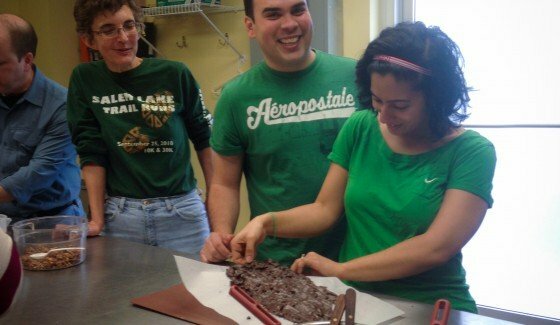 A 2-hour class you will dip items, fill molds, make bon bon shells, and at least twice temper chocolate by hand. Take home many of these creations you build you’ll have knowledge and something to share!